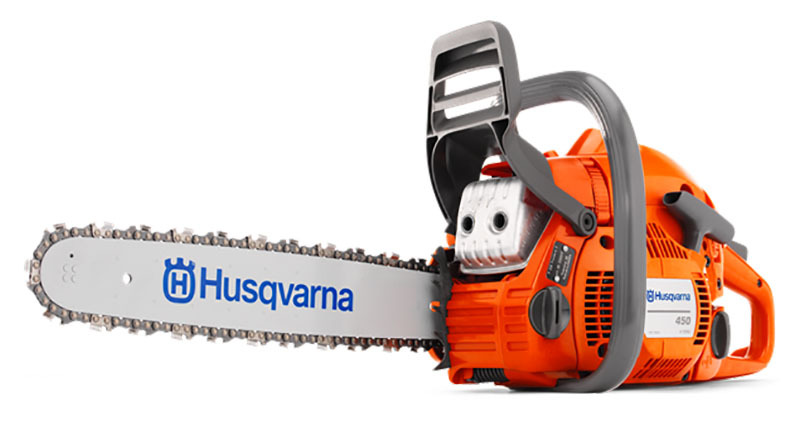 Powerful all-round saw for people who value professional qualities in a saw. The X-Torq® engine means lower fuel consumption and reduced emission levels. Auto return stop switch and visible fuel level makes the saw easier to handle. Equipped with Smart Start® and fuel pump to every time ensure easy starts. SMART START: The engine and starter have been designed so the machine starts quickly with minimum effort. ERGONOMIC REAR HANDLE: Increased comfort with soft inlay, ergonomic trigger and asymmetrical handle. FELLING MARKS: Distinct, colored marks used for aiming the direction of timber fall. 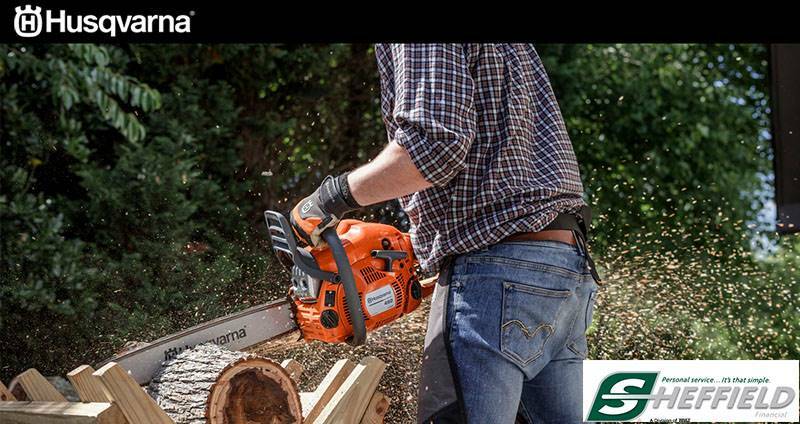 EASY TO START: Combined start / stop switch, Smart Start® and fuel pump make the saw very easy to start. TOOL-LESS CHAIN TENSIONING: Quick and easy chain tensioning and assembling of the bar and the chain without using any tools. Excluding cutting equipment - 11.2 lb.